Call us at 888-733-1093 (direct 307-733-1093) or email us. 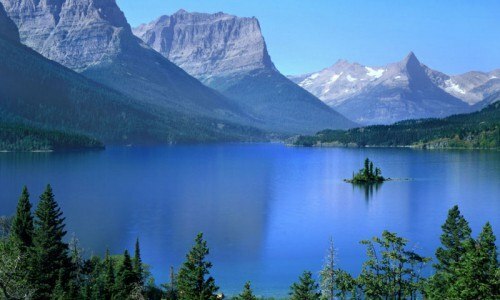 One of our most popular packages includes 4 nights in Jackson Hole and 3 nights in Big Sky. Activities are endless: ziplining, whitewater rafting, horseback riding, guided hiking, a wildlife tour, and a scenic float trip. 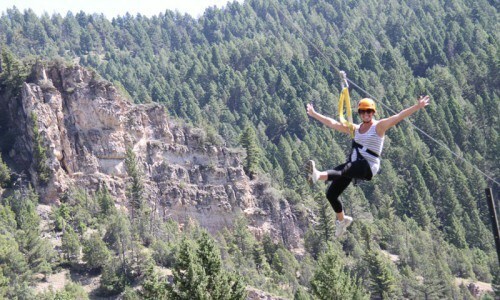 The best of Big Sky's most exciting activities! 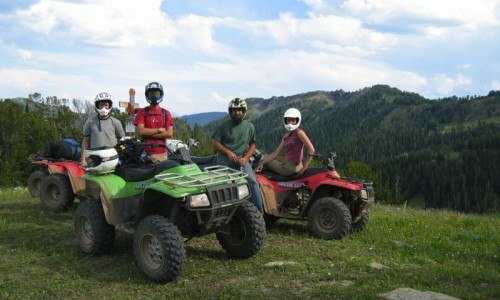 Enjoy ATV'ing, ziplining, fishing, and small boat rafting, all great for those with an adventurous spirit! 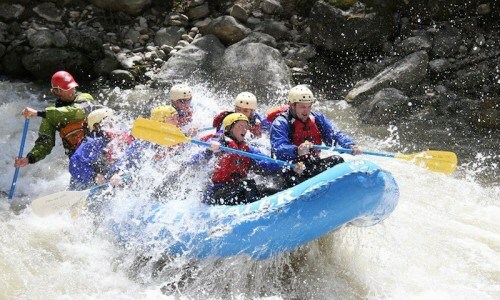 Many fun activities suited well for a family. 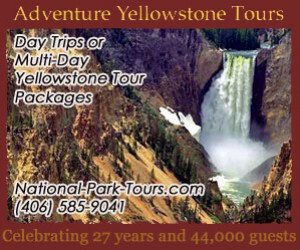 Enjoy whitewater rafting, a zipline tour, horseback riding, and Yellowstone tour. 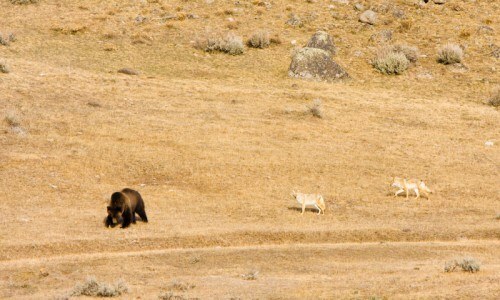 A 10 day itinerary let's you see all the highlights of Grand Teton, Yellowstone, and Glacier National Parks. Enjoy activities outside of the parks like guided hiking tours, whitewater and scenic rafting, a zipline tour, treetop canopy walk, and horseback riding, with plenty of time to explore the parks on your own. 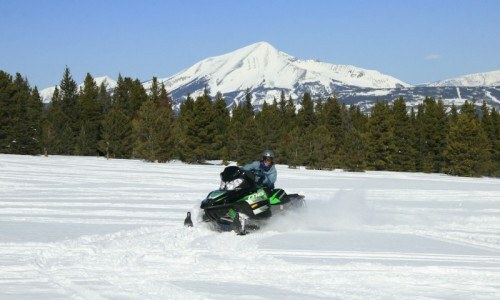 This action packed vacation will give you the best of Big Sky Country in the winter. 6 nights of lodging, 3 days of skiing in Big Sky, 1 day of snowmobiling in Big Sky, and one day snowmobiling in Yellowstone National Park. 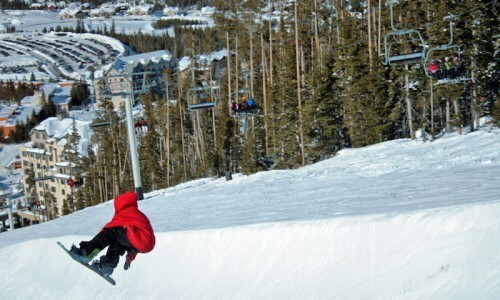 A five night package in Big Sky is great for multiple families or a group of friends. 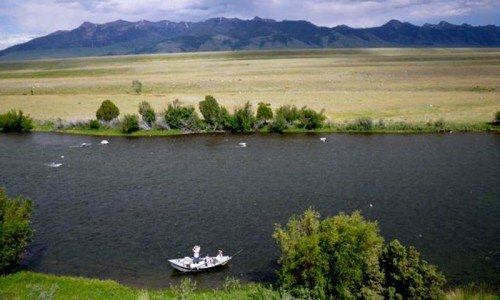 Stay in a luxury townhome and enjoy activities like guided fly fishing, ATV rentals, sea kayaking on Hebgen Lake, and a zipline tour over the Gallatin River. 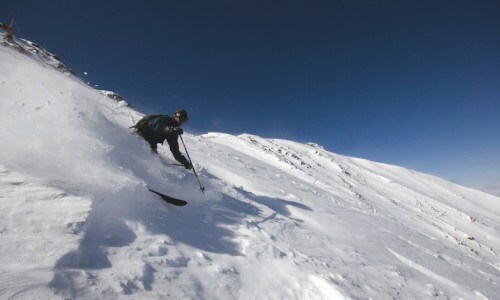 This 5 night package gives you the best of Big Sky - with slopeside lodging, skiing, and a day of exploring the powder in the Big Sky Backcountry. 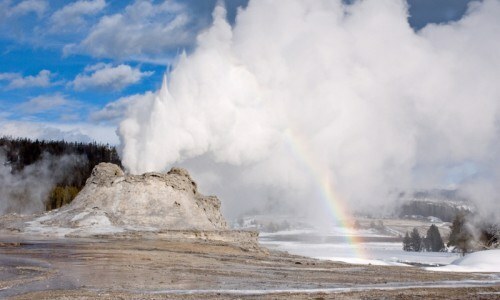 Enjoy the best of Big Sky Country in 5 nights and 4 days - tour Yellowstone, see the area by horseback, raft and zipline, and even enjoy some time off for hiking, shopping and dining. 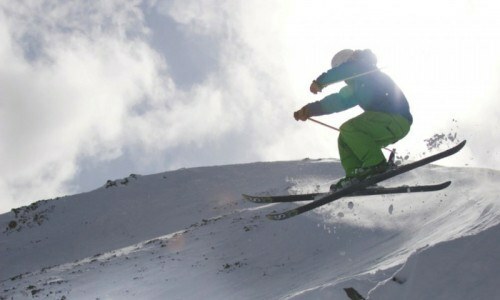 Walk to the lifts and ski fluffy snow, big bowls and long cruisers, with no lift lines. Deluxe ski in/ski out lodging, with plenty of room to spread out and your own private hot tub to relax in at the end of the day. 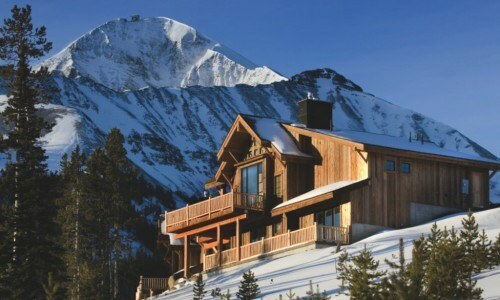 Slopeside lodging with a private hot tub, western skiing and no lift lines.